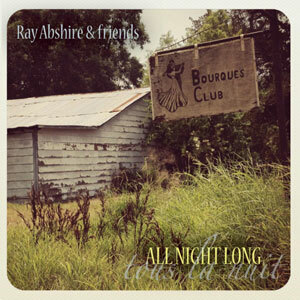 Once again, Ray Abshire brings to you the heart and soul of Cajun music. His signature rhythm and smoothness are as pure as it gets. 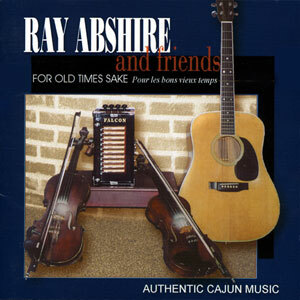 This is authentic Cajun French music at its best. For this album, Ray brings together three of Cajun music’s pioneer families. Joining Ray are Courtney Granger, grand-nephew of Dewey Balfa, and Jimmy Breaux, grandson of Amedee Breaux. 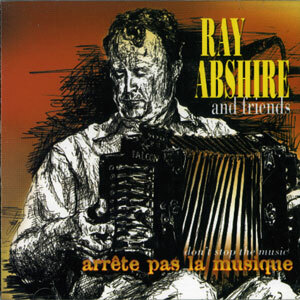 Representing the Abshire clan are Ray’s sons, Travis and Brent, who are now following their musical heritage. 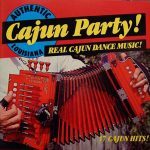 In addition, Kevin Wimmer, one of Cajun music’s most respected fiddlers, joins the families to bring you the real deal… It’s called ALL NIGHT LONG, and once you listen, you will surely agree. 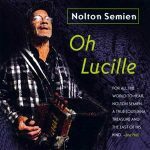 Released March 12, 2013, 19 tracks.